Future is coming with something like Robotized that can completely change our lives, which can do something more than computers could do and will make life easier for human being. Coming years will bring something that will take hold of all our work from small house chores like cooking, cleaning to dangerous tasks like driving, repairing, maintaining our machines etc. 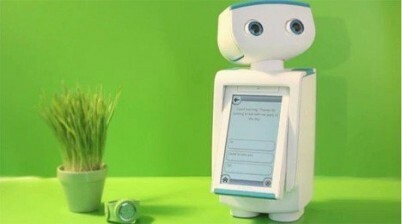 There will be robots that do not only tend to help us with our chores but robot like Depression Fighting babyloid, will try every possible way to make us happy and change our mood, especially made for depressed old folks. 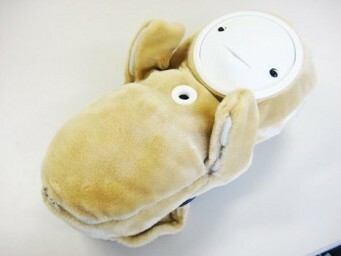 It cries, laughs and sleeps tending to increase mood of nursing parents. 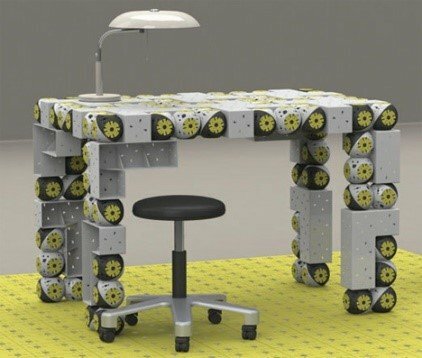 Moreover Robots like Self-assembling robot will helps us arranging and rolling our heavy furniture, putting back all the pieces together with right kind of furniture piece. It doesn’t place anything if it doesn’t look good with a certain cupboard or table. 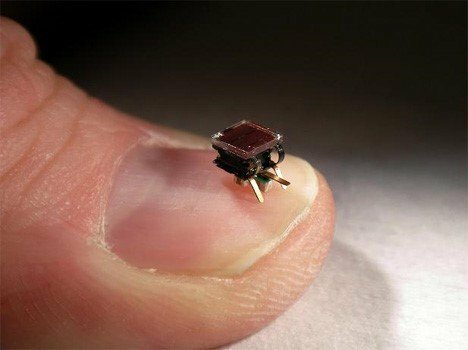 Something beyond imagination will be the human conscious robot will be made to look alike humans, acting like human, having and uploading memories like human and moreover converse like human. 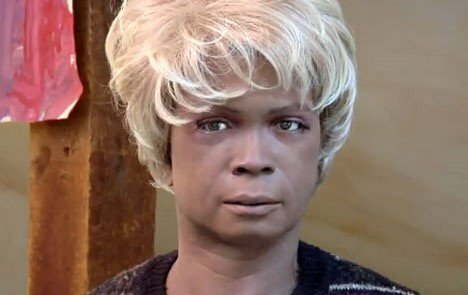 It will enables us to transfer a human conscious into this robot so that after our death we are still alive in the form of robot. 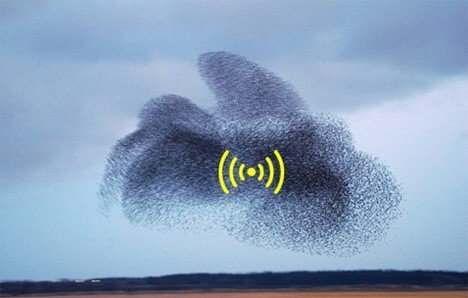 Wi-Fi-Swarm robot will also be another useful robot, made for emergency purpose, especially in case if there is communication problem due to signal problem Wi-Fi swarm will become a flying robot emitting signal that will enable communication, allowing us to contact to rescue services. Another helpful robot coming is Robotic Weight loss coach, this robot is all you need if you are struggling with tones of fat on your body. It will ask about your food intake and activity level on daily basis allowing you to lose weight properly. Terminator will be a baby robot not actually made for this purpose, but during its making it was filmed, while it was still in progress, but later it was given skin and used as human baby on a television show and none could believe it was a robotic baby. 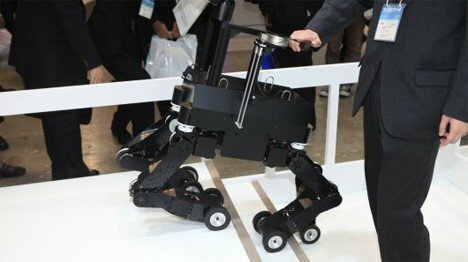 Seeing Eye dog bots will look like dog, they will be Quadruped robots, substitute for guide dogs for visually impaired humans, and they will help them in climbing and taking them up the stairs. Out sourced English teaching Robot is one of the best robot, it is an egg shaped cheap robot that will help student in learning English, it will have screen displaying nondescript Caucasian face to students. It will have cameras and micro phone enabling teacher to see and hear everything. Other useful robot is Insect inspired swarming robots cheap small insect sized and solar powered robots moves in swam formation to gather data from targets. 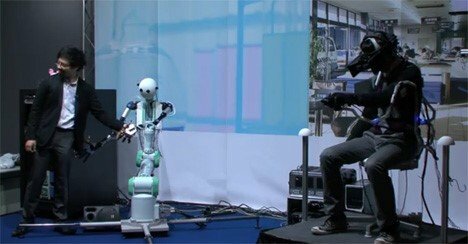 Next generation telepresence robot, will allow user to be present at two different places while being at one place, it will let user feel, hear and listen to the environment without physical presence, the 3D mounted display and tactile gloves help to transmit 3 senses. So people keep your fingers crossed as a lot more then this is coming your way! Keywords: Smart Phone repair Palatine, Smart Phone Repair Arlington Heights, Smart Phone Repair Wheeling, Computer repair Arlington Heights, Computer repair Palatine. Dipole Curl Thunderous Framework will bring gadget charging to the next level! How does social networking sites affect our society?